The cast and crew of Power have been hit with the loss of one of their teammates, Pedro Jimenez. 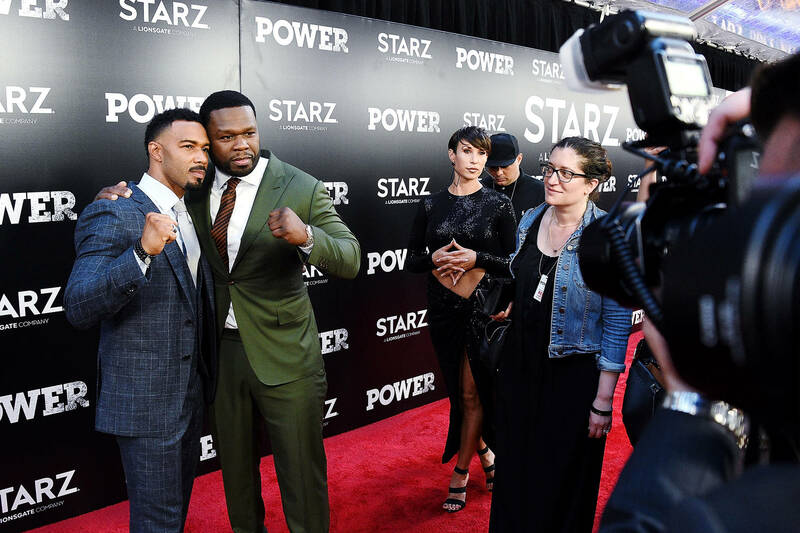 The Starz network issued a statement following his death and 50 Cent addressed the issue via social media. Omari Hardwick has also penned a message honoring Jimenez, who he describes as "beautiful hardworking GRACIOUS Pedro"
He opens his message by contextualizing how he is experiencing the tragedy. "I sit next to my family as i type this post of a day gone the worst. Started as a regular old workday for everyone of us. Ironically for me the night prior saw me as part of the special CNN Heroes annual gala honoring local yet worldwide heroes. I found myself presenting to 1 of those heroes. And nos, as the man who was given the challenge of quarterbacking this very formidable team into 6 successful seasons of play, I find myself presenting along with my colleagues & producers this tragic tragic news of one of our work family members losing his life on the job." He asks that his following send prayers to the mourning family and enjoy the presence of their own loved ones while they are still here. "On behalf of ALL of us here at Power, we send out deepest condolences to the entire Jimenez family & God, we ask that you warmly receive our good ole Pedro. Please send up prayers for the Jimenez family while loving you own."